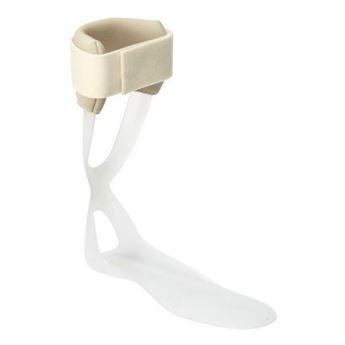 This new wraparound version of the Ottobock Direxa Stable will replace the previous 8367 and 8357 Genu Direxa Stable, and 8359 Genu Direxa Stable Long, grey coloured models. The new design allows the brace to fit either the left or right leg. 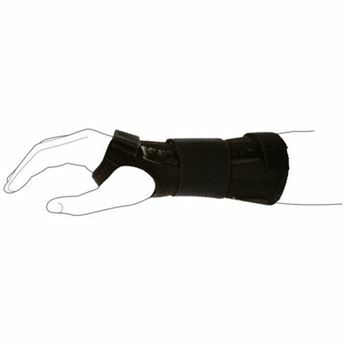 Features a lightweight 2.3mm WEK material with Vectogrip. 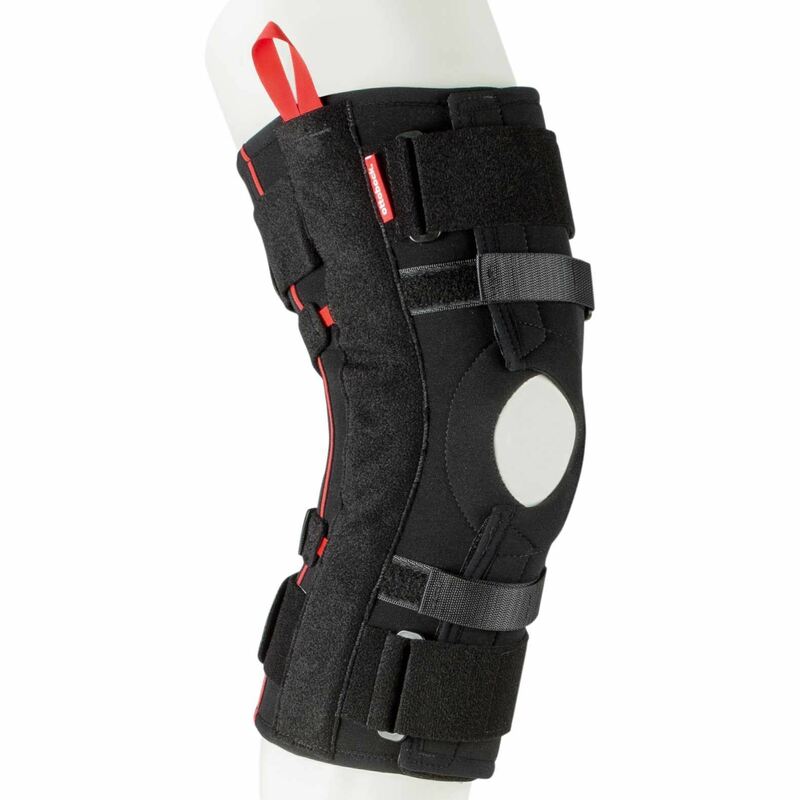 Adjustable joints for medium stabilisation of the knee. Measure knee circumference 15cm above and 15cm below mid patella for sizing.